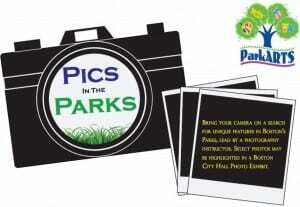 If you are interested in photography, you may be interested in Pics in the Parks! Boston residents are invited to participate in the free Pics in the Parks fall photography workshops taking place on Sundays in October from 1 p.m. to 2 p.m. The free workshop is open to photographers of all levels and the sessions be led by a Boston Photographer. Participants must bring their own equipment and you can register by e-mail to mavrick.afonso@boston.gov if interested. For more information about Pics in the Park, please head here.